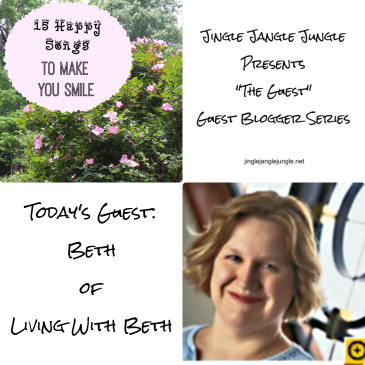 Beth McIntire writes for LivingWithBeth.com, where she shares reviews, giveaways, sales, deals, how-to advice, recipes and general lifestyle articles. She lives in Raleigh, NC with her husband, two daughters and cat. 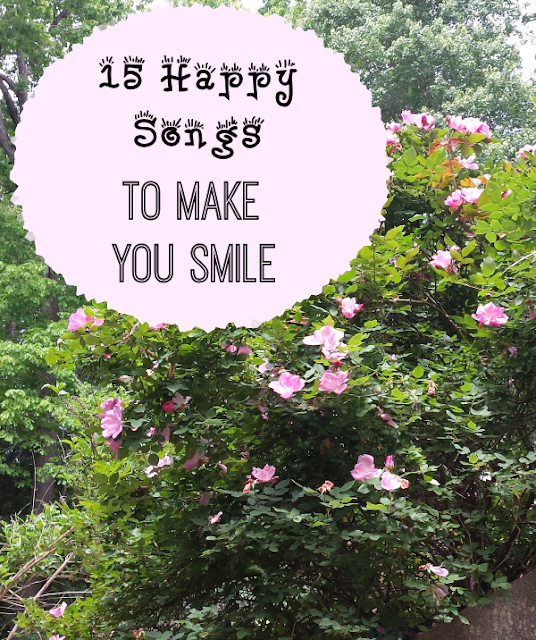 Need a happy song to perk you up? Here's a list of tunes that'll give your mood a boost. What list of happy tunes would be complete without the biggest hit of 2014, "Happy" by Pharrell Williams? The song appears on both the soundtrack to the movie "Despicable Me 2" and Pharrell's "Girl" album. The song's video, featuring cameos from numerous celebrities such as Jimmy Kimmel and Magic Johnson, won Video of the Year at the 2014 MTV Video Music Awards. The Doobie Brothers had their first big hit in 1972 with the song about people getting together to enjoy listening to great music. This 1965 song was James Brown's biggest and probably most well-known hit. Brown sings about how great he feels (nice, like sugar and spice) and lets loose with his signature grunts and shouts. Not only will the 1985 hit "Walking on Sunshine" put a smile on your face, but members of the band Katrina and the Waves are laughing all the way to the bank. 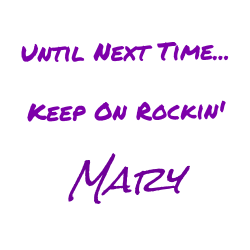 The song continues to appear in so many places that the band makes an estimated $1 million in royalties annually from it. "Oooo, how I love the rainy days and the happy way I feel inside," croons Neil Sedaka in the song he performs and co-wrote. The tune hit number one in 1974. "Young man, there's no need to feel down, I said young man, pick yourself off the ground..." The 1978 disco hit is ranked number 7 on VH1's list of the 100 Greatest Dance Songs of the 20th Century. James Taylor's 1976 "Shower the People" wasn't a huge hit, but it still gets some airplay on soft rock and oldies radio stations. "Shower the people you love with love, show them the way that you feel, things are gonna work out fine, if you only will." My daughters love this late 1970s hit by Leo Sayer. My older daughter first heard it when she happened to be watching an episode of the Australian kids' show "The Wiggles," and Leo Sayer sang "You Make Me Feel Like Dancing" with the Wiggles. Harry Wayne Casey cowrote this 1978 hit disco tune for his band along with numerous other popular songs for K.C. and the Sunshine Band plus the lovely "Rock Your Baby" performed by George McCrae. "Kokomo" takes you to your happy place on a tranquil beach. It was a big hit for the Beach Boys in 1988 and appeared on the "Cocktail" movie soundtrack. This classic rock song became Elton John's first number one hit in the U.S. in 1973 and begs you to sing along with it. MC Hammer's most well known song was a hit in 1990 and spawned the catch phrase "Stop! 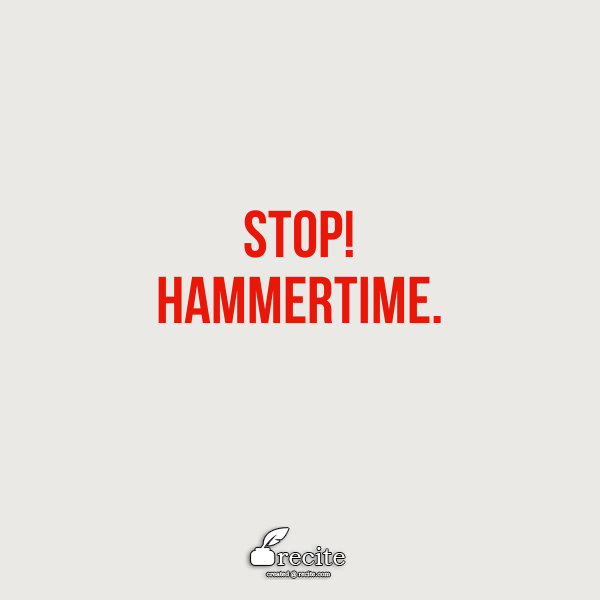 Hammertime." The song periodically samples the opening riff of "Super Freak," and credits the late Rick James as a cowriter. Released in 1978 and originally intended as a B-side song, "I Will Survive" became an enormous hit, and remains a go-to song for anyone facing adversity. In the video for his hit song "You Can Call Me Al," Paul Simon enlists comedian/actor Chevy Chase's help in pretending to sing and play instruments, poking fun at musicians who lip sync and feign playing instruments in music videos and on TV shows. There's a reason you hear this 2000 song frequently at sporting events. You can't help but smile when you hear it, with lyrics which include "I'm a man of the land, when they see me they go woooooooo."